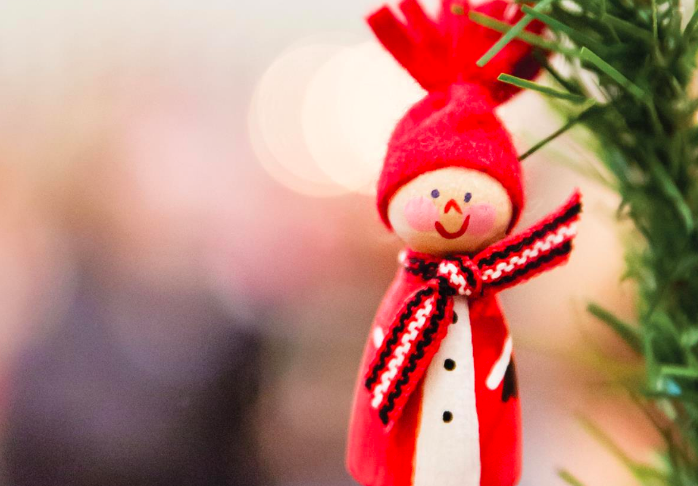 It’s almost Christmas time once again – and that means there are plenty of events taking place all over the country to celebrate Santa coming to town. 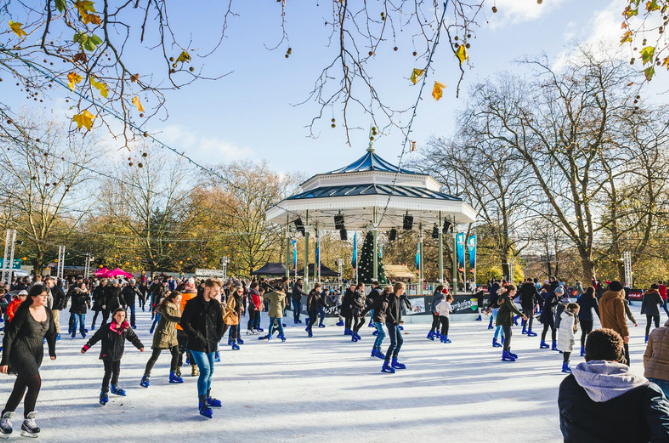 London is the centre of the festive activities as ever so below we’ve pulled together a list of the hottest bits and pieces taking place at the coldest time of the year. So if you were looking for some brownie points with the missus before you buy her that perfume she already has or those pyjamas a size too big (oops), here’s a few ideas to mull over. They cover everything from ice skating to ice bars – and even if you don’t have a missus, they’re ideal for taking a date or suggesting for a work night out. Not everyone’s cup of tea, but as it’s Christmas why not check out the carol concerts taking place around town throughout the festive season. 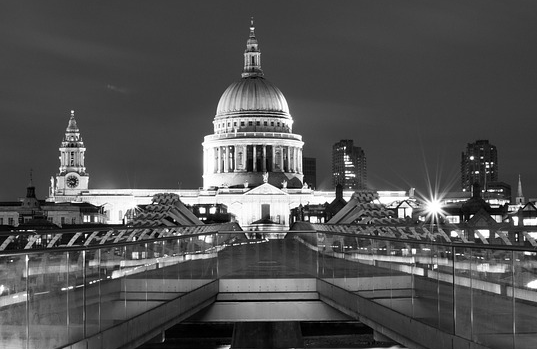 There’s a cracking line-up of a sing-alongs planned at St Paul’s Cathedral. The pick of the bunch takes place on December 15 and features celebrity readers alongside the Cathedral Choir and City of London Sinfonia. Events are free throughout the month. For more info click here. Icebar London is a great addition to any day out in the city, especially over the Christmas period. Their festive period runs from Thursday, November 24th and Friday, December 30th. Prices start at £13.50 for advance bookings. Click here for more info. Ikea needn’t be the height of your Swedishness this Christmas. One of the many Christmas fairs taking place in London this month is organised by the Swedish church and promises shedloads of meatballs. Find out more here. From the West End, above, to White City, you won’t be short of places to shop in London this Christmas. Oh, and don’t forget to hit Oxford Street to check out…. 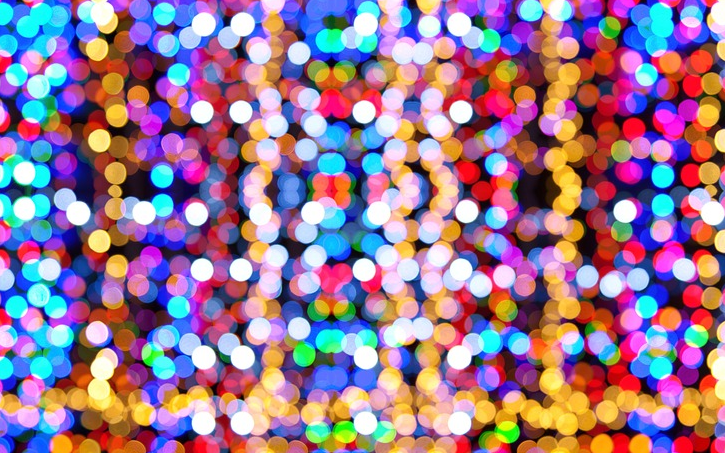 Oxford St, Regent St, Bond Street, to name a few will add a bit of sparkle to your christmas with their lights this year. A personal favourite of mine. Check them out! Elf is a Christmas classic! Hackney Showrooms will be hosting a Christmas pop up cinema this year, showing fan favourites like Elf. Move fast though as these tickets are like gold dust. For ticket info click here. 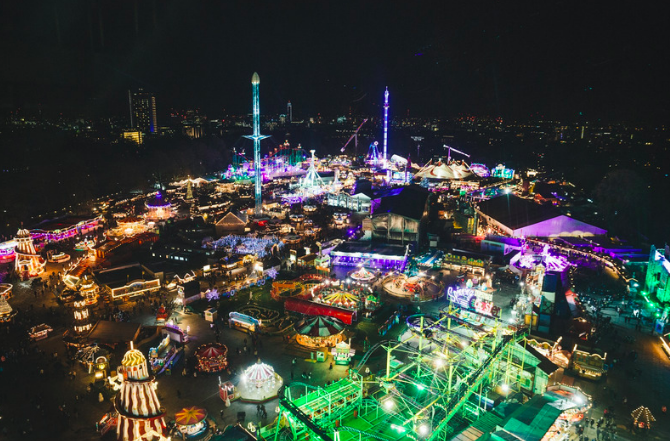 My favourite part of London, the Southbank, will again have its annual winter festival, with music, food, drink and lots of festive fun. Guilty of taking lots of dates here! Click here for more info. 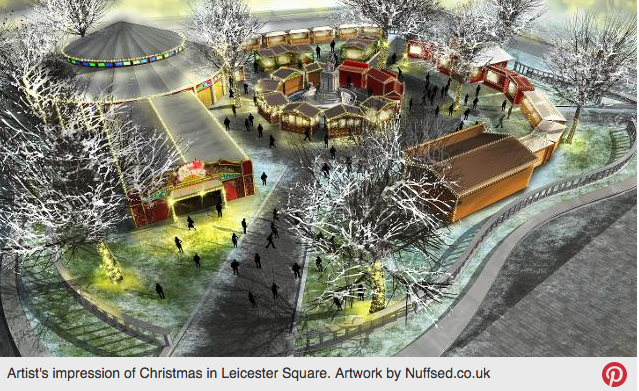 New to London for 2016 is the Spiegeltent Grotto, hosting christmas shows throughout the festive season. Ringside seats to the main event start at about £48 but there’s plenty of other less-expensive stuff taking place. Have a nose here. Ice Skating in London never disappoints with their views adding some romance. So why not take her to one of the several rinks popping up all over town, from Canary Wharf (From £14.50) to Somerset House (From £7.50). The undisputed king of Christmas events! Held once again this year in Hyde Park, London, your date here will not be a disappointment. It pretty much offers all of this Top 10 all in one place, so you can’t go wrong! 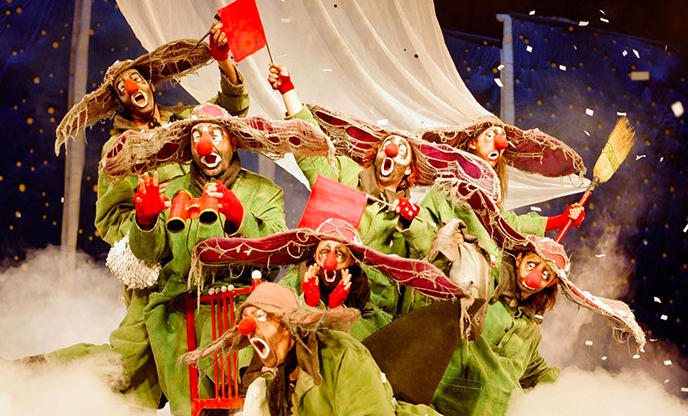 Book your tickets here.